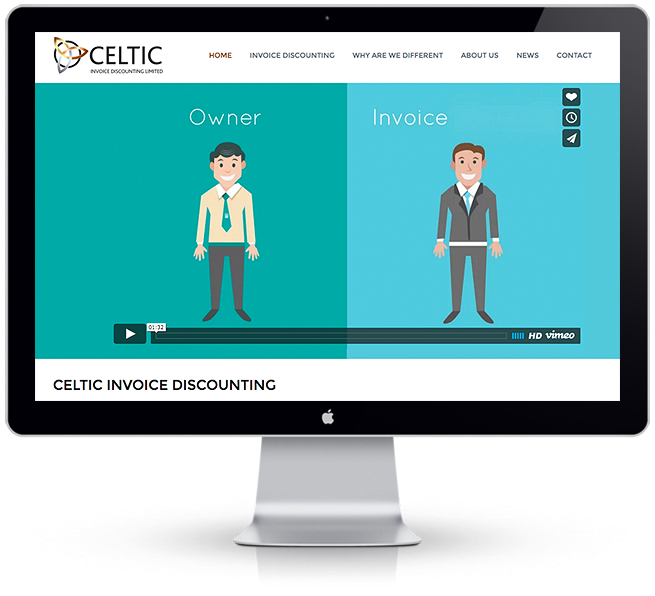 Celtic Invoice Discounting are an Irish Invoice Discounting Service. They wanted a clean, uncluttered site that reflected their business, and that incorporated their company ethos. 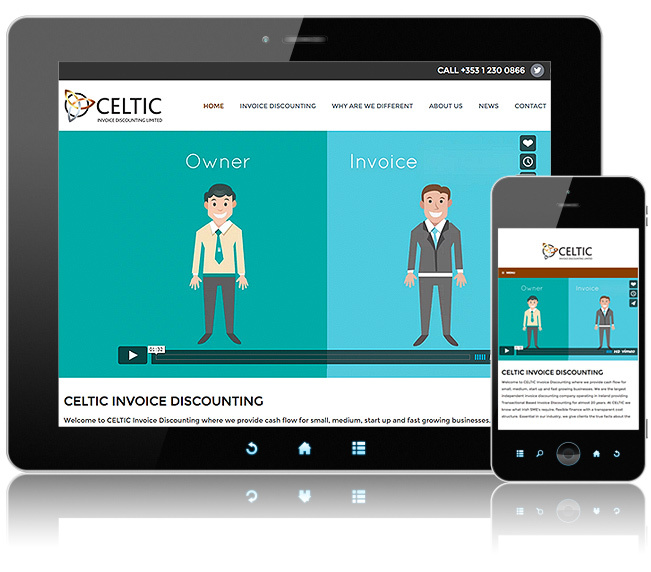 The site is fully responsive across all devices and easily editable and updatable via the robust CMS backend.